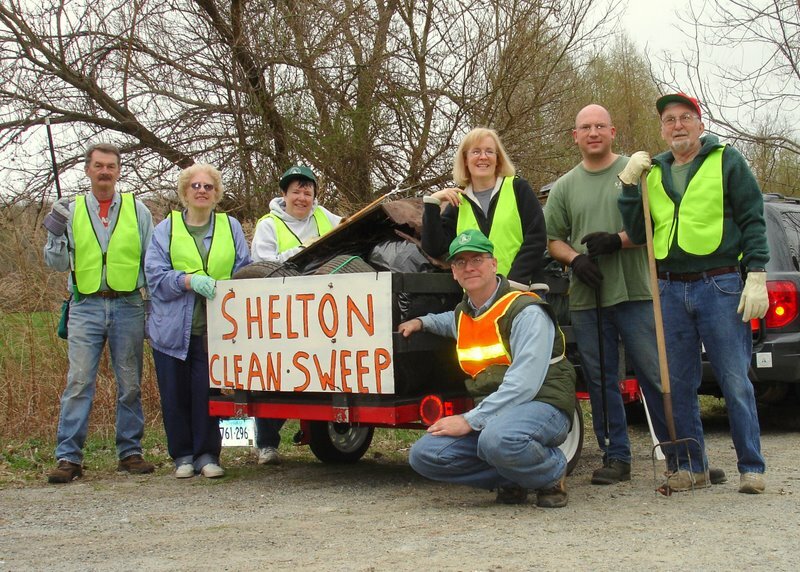 This is the place to recognize Sheltonites who have stepped up to the plate to make Shelton a better place to live and work. If you know someone on the list, give them a big "thank you" for their efforts. Better yet, join our efforts. 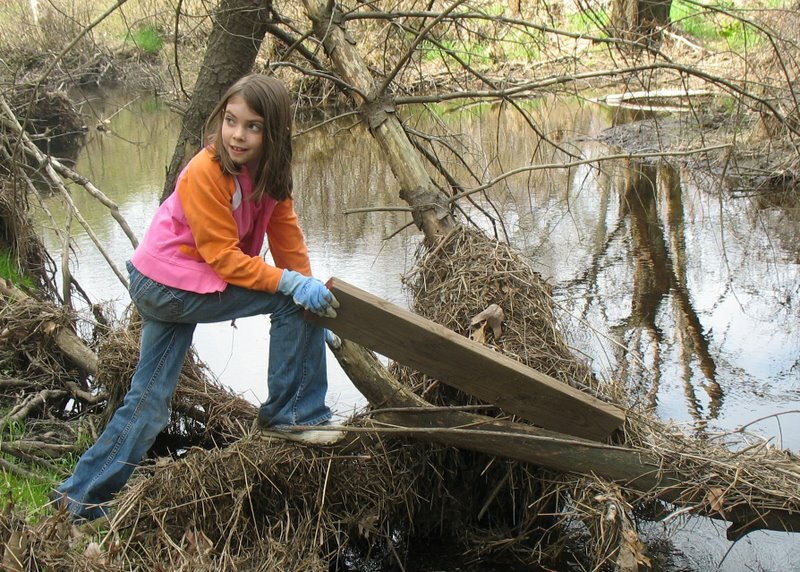 The more people we have helping out, the more we can get done. Countless people have been quietly helping out but have not registered and are therefore not included on the list. We thank each and every one of them. Supplies donated by Huntington Hardware, Tighe & Bond, and Parks & Rec. And many more people who did not register. Thank you!